An executive summary must be your best friend because they are very important in a business proposal format or research study for examples. If a movie has a synopsis, business proposals and research papers have executive summaries. 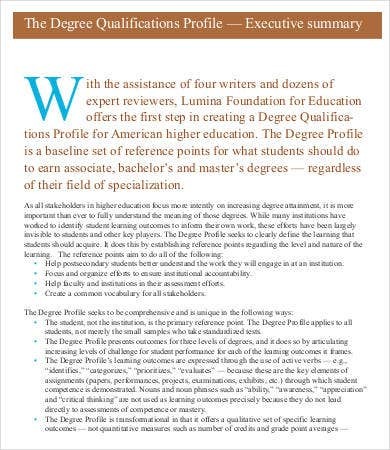 They give your readers an overview of the subject matter an thrust of your paper. Don’t ever take them for granted because they give your readers an initial taste of how you work will be. 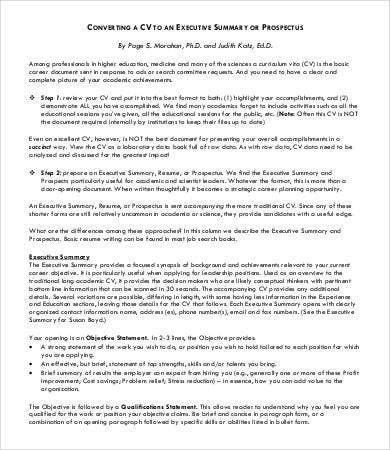 Have no idea how to start your Executive Summary? Not to worry. 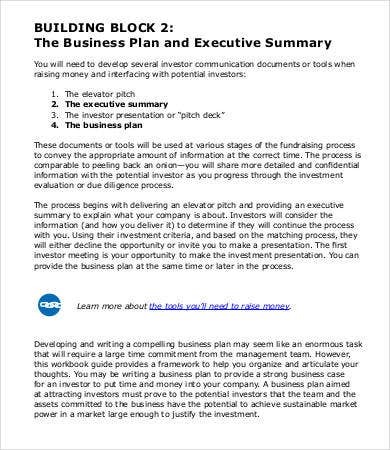 We’ve got you covered with an array of sample executive summary templates on a stock from our website. These templates are free to download and come in highly editable .doc, .docx, or PDF formats. 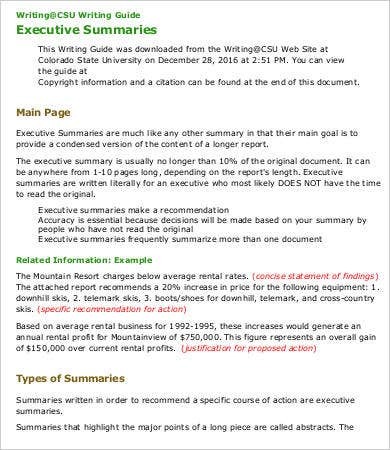 Business proposal/plan or studies usually use executive summaries. It should emphasize the strengths of your work and how it can contribute to the success of the business. 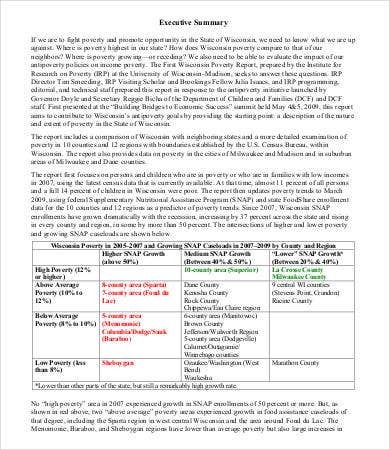 It should highlight relevant points so that when readers see them, they will get hooked and will anticipate more what your proposal will be and how you will support your strong arguments. 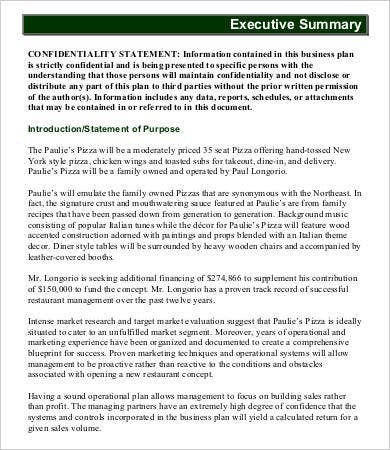 This gives your reader an overview of your company and its dealings. Your readers must have a grasp about the progress of your company. This is where you cite the terms for the simple budget and financing. 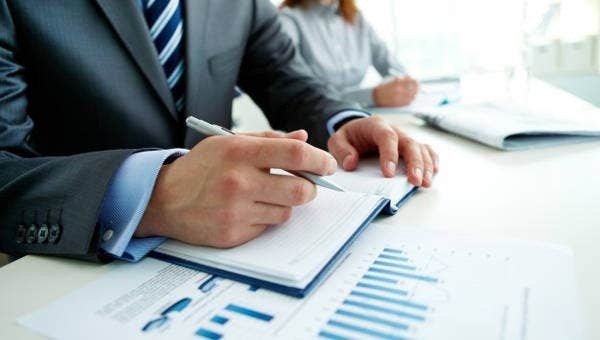 This is very important because this will give your audience an idea that your business plan has a long-term perspective and will definitely give long-term benefits. These are just some tips we provide to you. You can also have your own checklists in creating a spot-on executive summary. 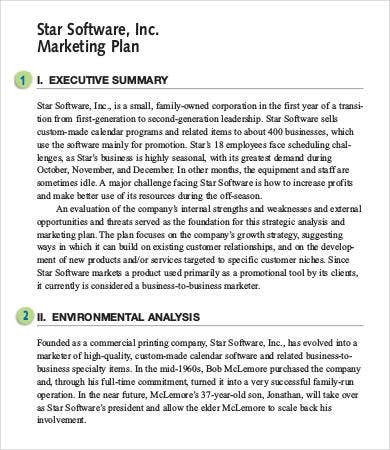 Aside from business plans our website offers, we also have in stock marketing plan executive summary templates and executive report templates for more specific documents. As you can see, there are a lot of faces available for Executive Summaries. Let’s discuss some of them such as Strategic Plan Executive Summary ad the Best Marketing Plan Executive summary. According to Forbes, a strategic plan emphasizes your gameplan towards winning the success of ones business. They advised that it is good that the Executive summary of a strategic plan sample is made after every single part of the plan is already finished. It will just summarize the highlights of the plan which is very significant to employees and advisors. On the one hand, a marketing plan is a document which embodies the agreed marketing strategies and approaches that will be used for a designated year. It is good that the executive summary must highlight what are those new approaches that were not present during the previous year. 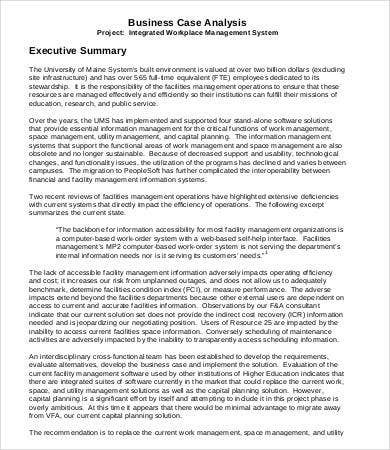 Indeed, executive summaries are a little bit complex because of its degree of importance. To help you kick-start your write-up, feel free to download our templates. 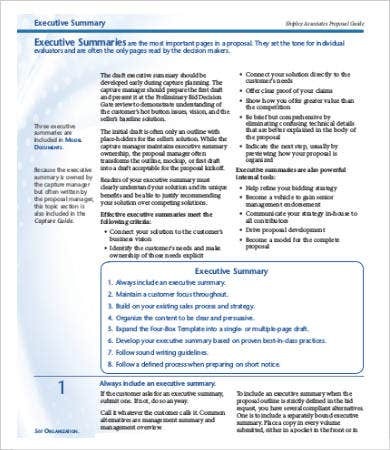 Our free executive summary templates will really give you inspiration.